Save money and protect your home from the outside elements with rebates for select high-performance windows. A well-insulated home keeps the temperature of any room the way you like it while helping to reduce heating and cooling costs while also shrinking your carbon footprint. 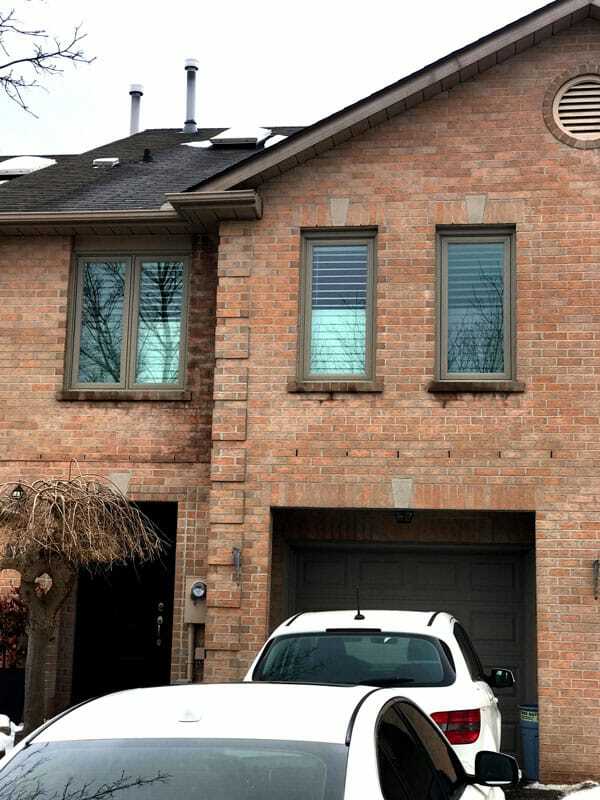 Ontario residents who live in a detached, semi or townhome can take part in GreenON Rebates. Upgrading your home can be easy! Work with us at Comfort Windows & Doors to purchase and install Energy Star Most Efficient 2017 windows. We will submit your rebate application on your behalf. 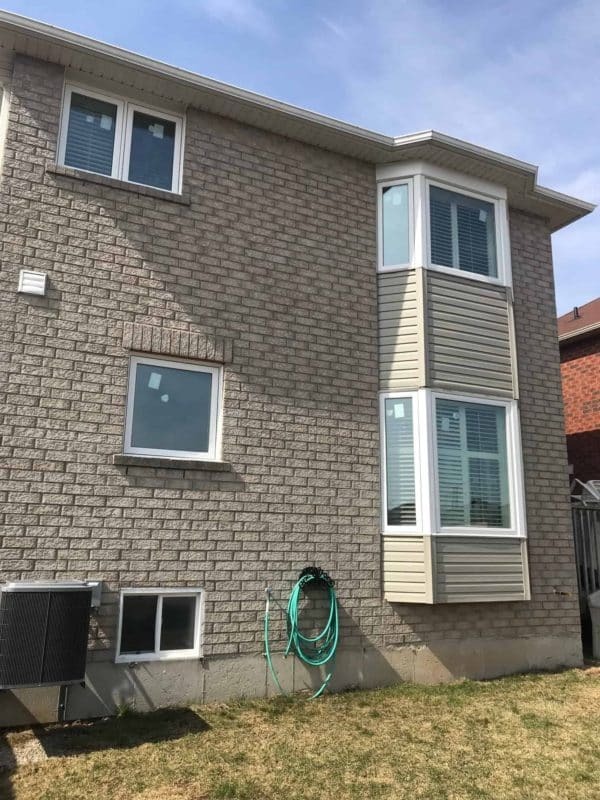 After the windows have been installed, review your application and submit your proof of purchase to the Green Ontario Fund and you will receive your rebate approximately within 8-12 weeks. Get in touch and find out more about the GreenON Rebate Program for high-performance windows. 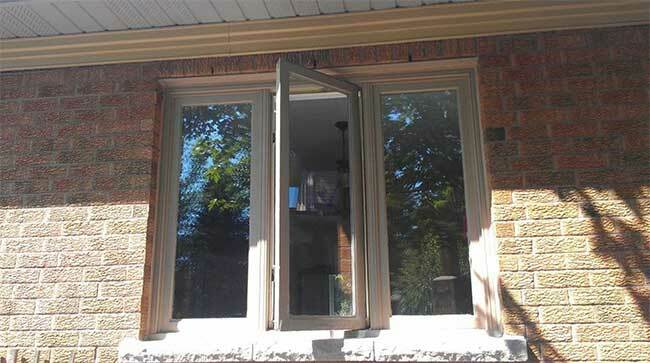 Comfort Windows & Doors is fiercely committed to customer service. We want our work to be our best sales engine and our customers are our best advocates for our company!